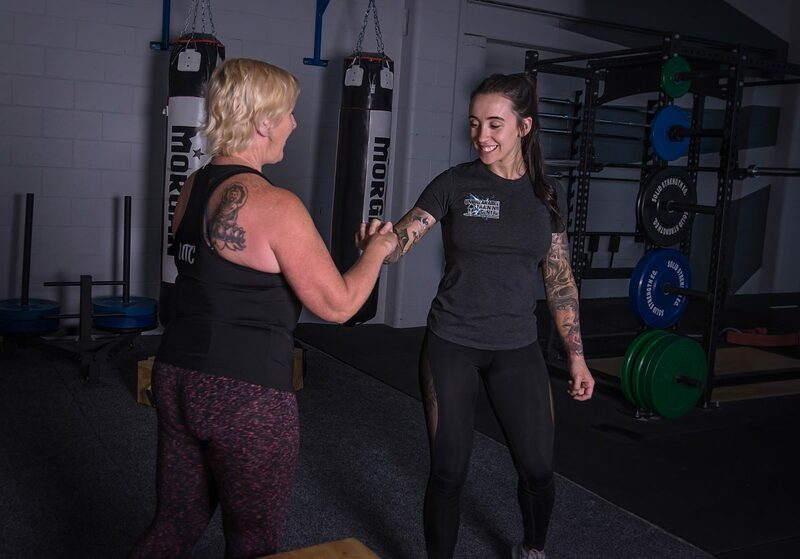 It’s really important to us that our members are getting the most out of their membership and training so if you miss training for more than a week a trainer will get in contact to help you get back on track! The staff are lovely, there’s loads of floor space and enough equipment for everyone even when it’s busy. 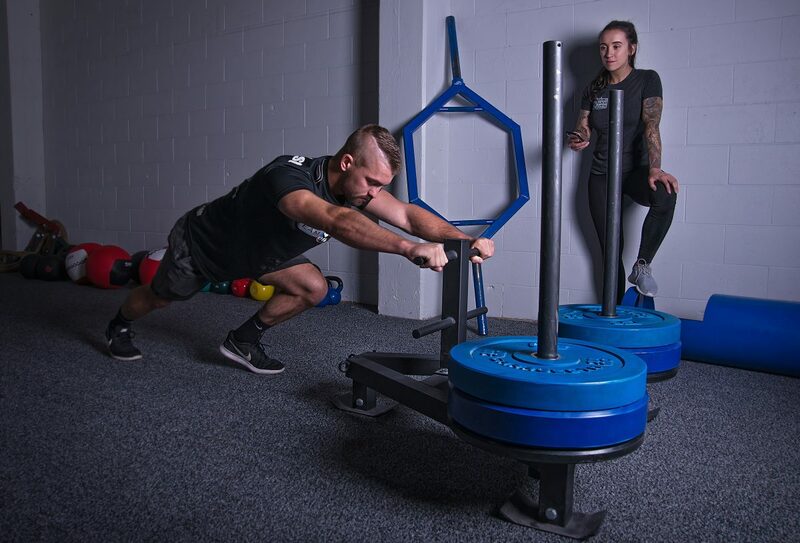 It’s a mission to find a gym that is happy to fit in olympic lifters in Chch not just in a dark corner somewhere but actually on the floor and UTC nails it! Love training here, there is a super friendly and non-cliquey community, pretty rare to see powerlifters/olympic lifters/crossfitters/general fitnessers all training together outside of this place! 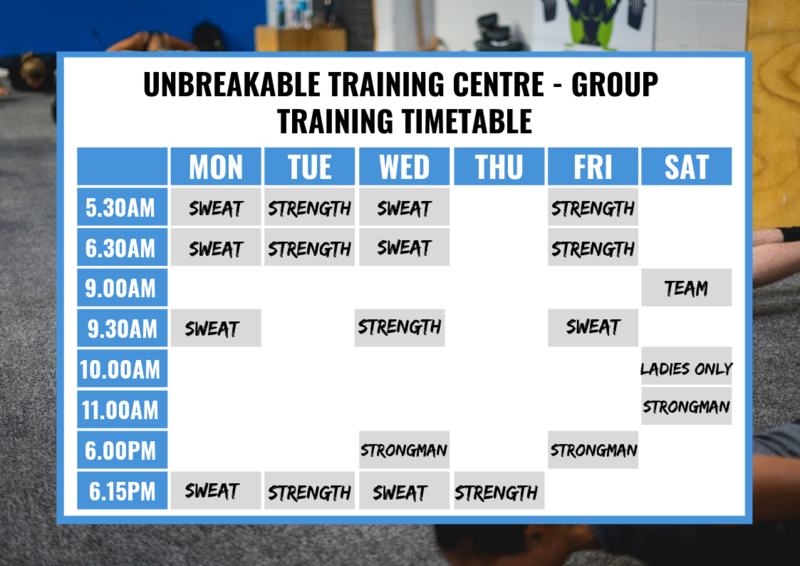 Our group training membership is fantastic if you’re interested in meeting you new people and what to get fitter and stronger while having fun! I just love the group training! It feels great to just get into the gym and get my training done without having to worry about motivating myself or figure out what I should be doing. 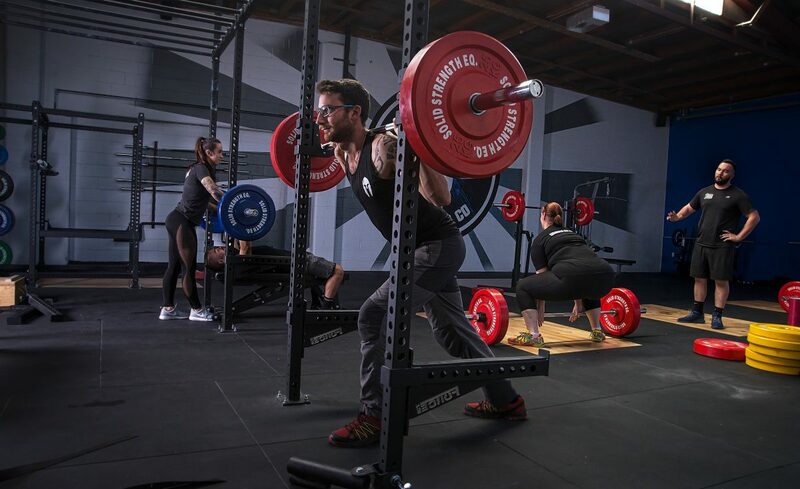 I also love getting to train with the other people because it really gives you the extra push to work harder. I’ve gotten so much fitter and stronger than when I started and it’s also had amazing effects on my life outside of the gym in that I’m making better choices. 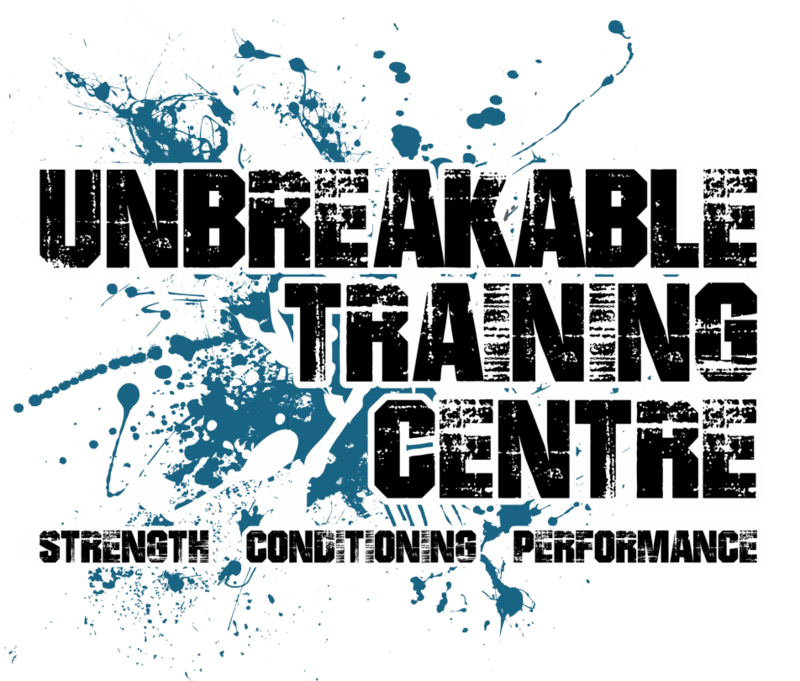 The sessions are always varied so it never get’s boring and I walk away feeling like I’ve worked hard every time.